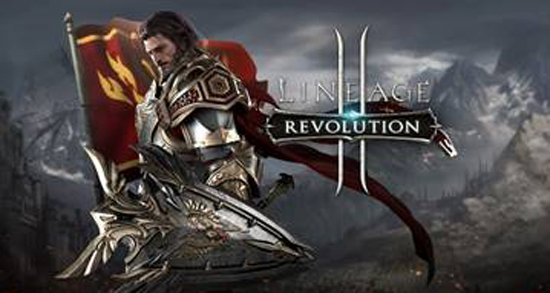 From now until February 28, Lineage 2: Revolution will host two love-themed in-game events that offer exclusive rewards. The Guard Captain’s Love Event allows players to collect candies upon completing quests, with each 100 candies earned, players get the opportunity make a move on the ‘Raw Chocolate of Love’ map to earn special items. Upon completing the ‘Raw Chocolate of Love’ map, players will be rewarded with additional special items such as the Strengthening Material Box, Grade R Weapon/Armor/Accessory Varnish and Grade R Attribute Stone. The Valentine’s Day Happy Loyalty Event allows players to exchange 300 loyalty points, which can be acquired by purchasing in-game items, for a 1 Grade R Attribute Stone used to enhance equipment attributes. (Note: only 1 Grade R Attribute Stone can be exchanged per week). Beginning today and ending on February 21, two additional in-game events will allow players to earn chocolates to exchange for exclusive gifts. In the Chocolate Collection Event, players can receive chocolates by defeating Named Monsters or Field Bosses and can exchange those chocolates for in-game items like Core Boxes, Valentine’s Gift Boxes and Maphr’s Protection. Players who log into the game daily during the 7-Day Login Event will receive additional Valentine Chocolate Boxes, which also grant chocolates that can be exchanged with special in-game items. When the event ends, chocolates can also be sold or used as buff items.